Do you ever wonder why “successful people” accomplish greatness? It’s because they surround themselves with a team of supporters and motivators who help them reach their goals. In this session we explore the six key members of a Dream Team—cheerleader, industry insider, momentum mover, connector, outlier and rising star—and how to identify who might be already playing that role for you and how to fill in the gaps. 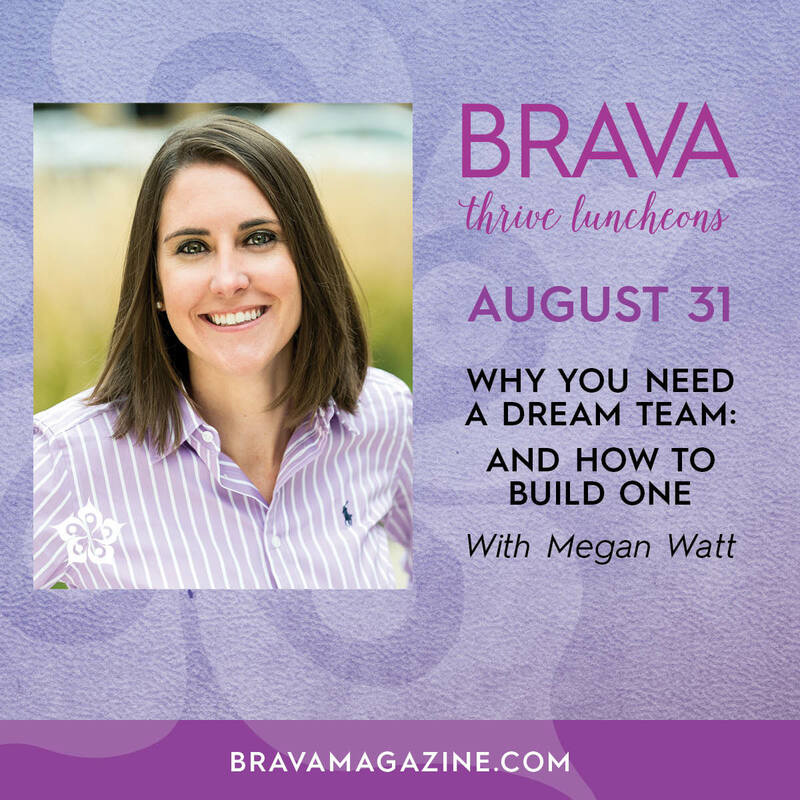 You’ll also learn strategies to leverage your Dream Team to help you reach your goals. Megan Watt is an innovative and highly-sought after speaker, facilitator and career coach who inspires people to take new action in their lives. She’s recognized by the Urban League as a Trailblazer, excelling and leading in her industry, and has spoken to audiences at AT&T, American Family Insurance, WARF and the University of Iowa, and has taught career and leadership development at Big Ten universities and served as the vice president of innovation and strategy for a startup. Currently Megan is chief dream maker of Madison’s Dream Catalyst Labs, where the mission is to inspire others to dream big and tenaciously go after those “Someday Goals”—today!